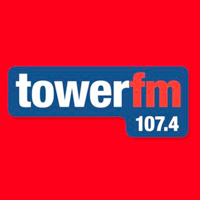 LISTEN: Phil Parkinson talks to Tower FM on Bolton's first league win of the season! #bwfc 2-1 Sheffield Wed. LISTEN: David Wheater talks to Tower FM after the 1-1 draw with QPR.